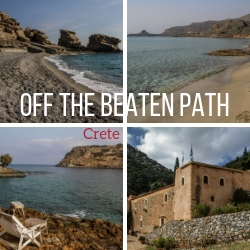 Crete, Greece is one of the most beautiful islands in Europe with breathtaking scenery from Mountain to Sea. 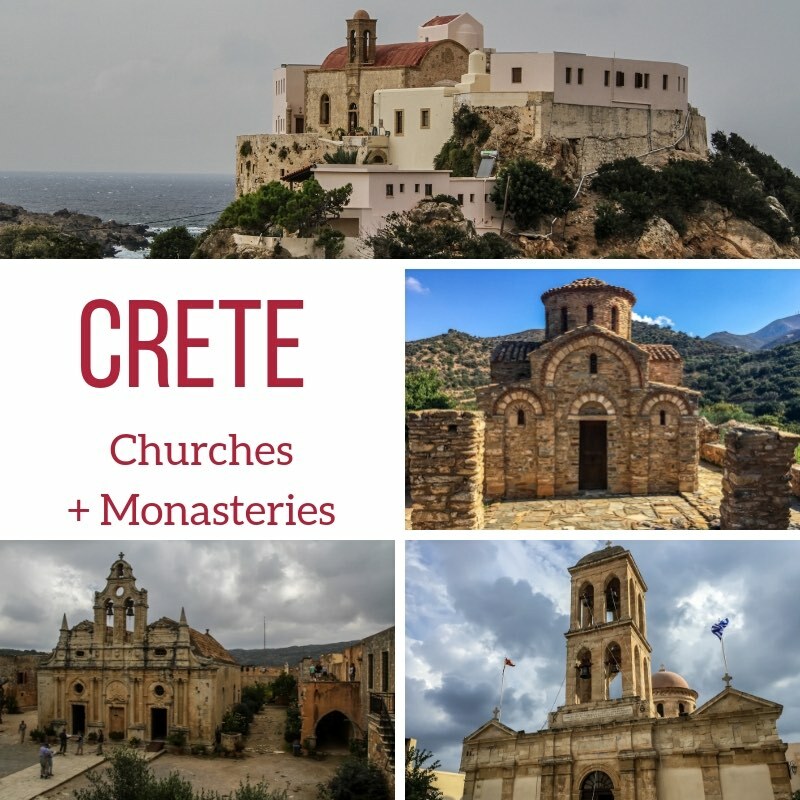 Below is my Crete Travel guide to help you plan your ideal itinerary including the best places in Crete (especially beaches, gorges, archeological sites...), a road trip guide and plenty of photos and video to make you dream of your next trip! 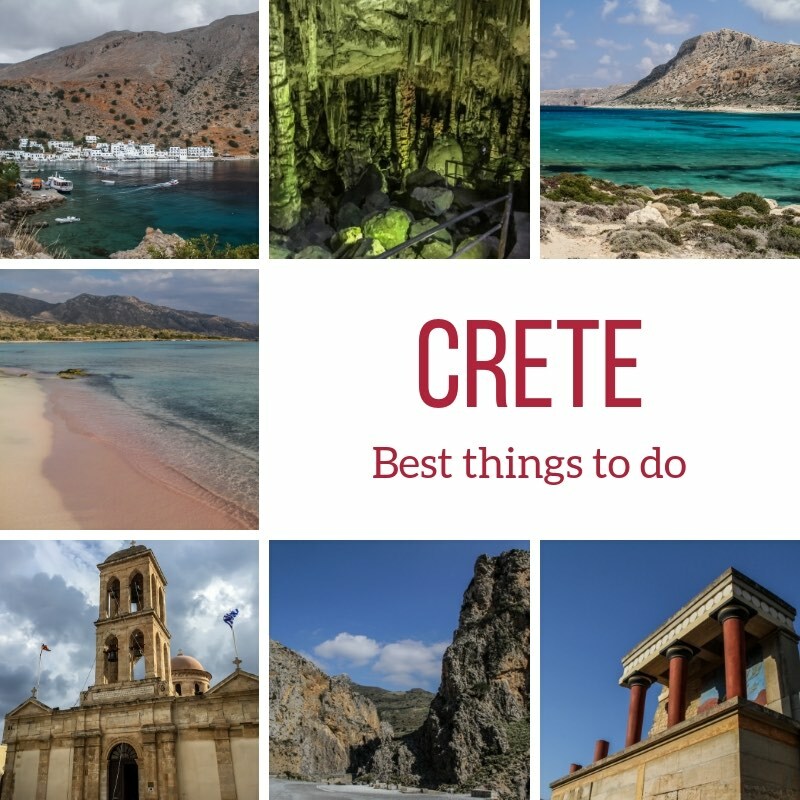 MAKE THE MOST OF YOUR TIME IN CRETE! 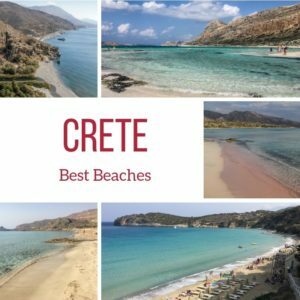 Discover general articles about the best things to do and destinations in Crete. 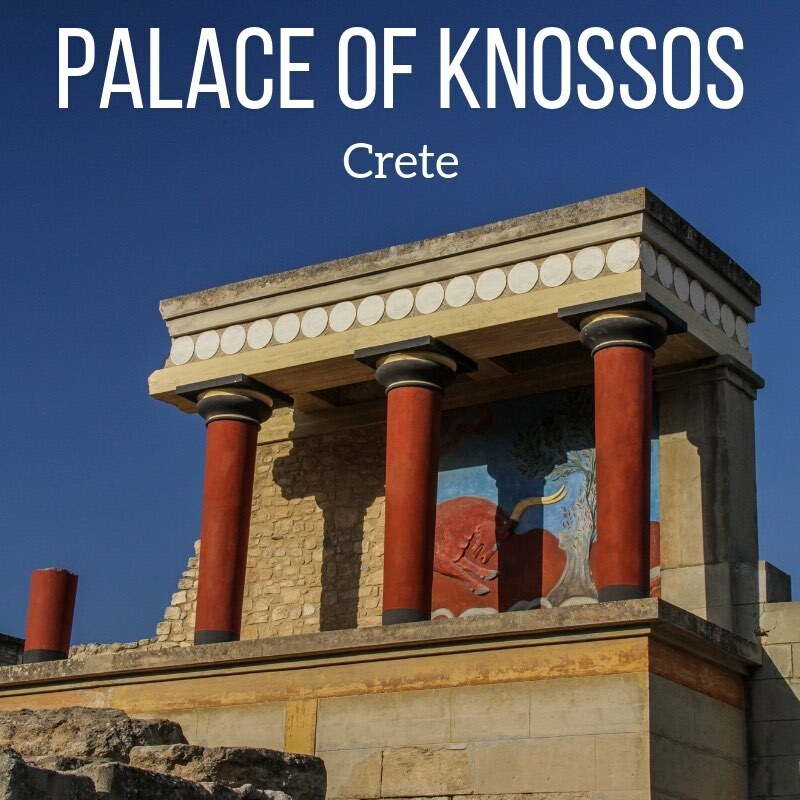 Get inspired to visit this magnificent Greek island with many landscapes from mountains to sea displaying unbelievable colors: You won't get bored! 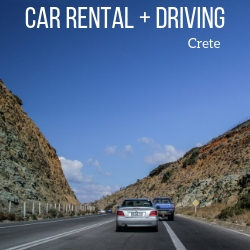 Simplify the planning of your Crete road trip! You can also get a better understand of where the main towns are. Detailed maps designed to help planning are available in the eBook. 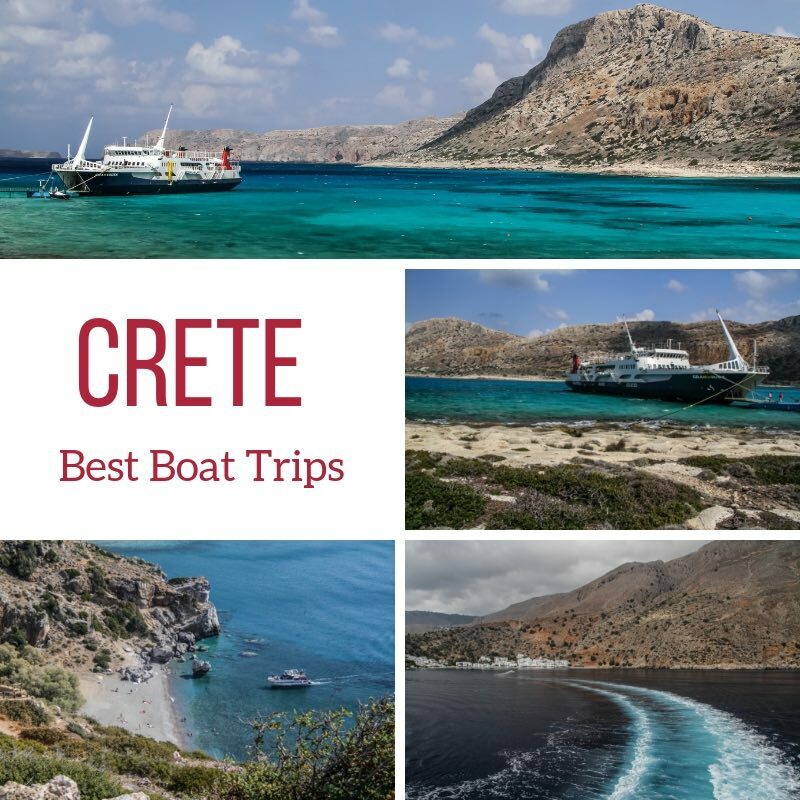 Below are my articles to help you define your ideal itinerary, get ready to drive in Crete, plan your accommodations, pack and have a fantastic trip! 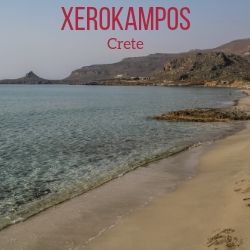 North Crete is the more developed region - it offers organized beaches, main archeological sites, historical monasteries and all the main towns. 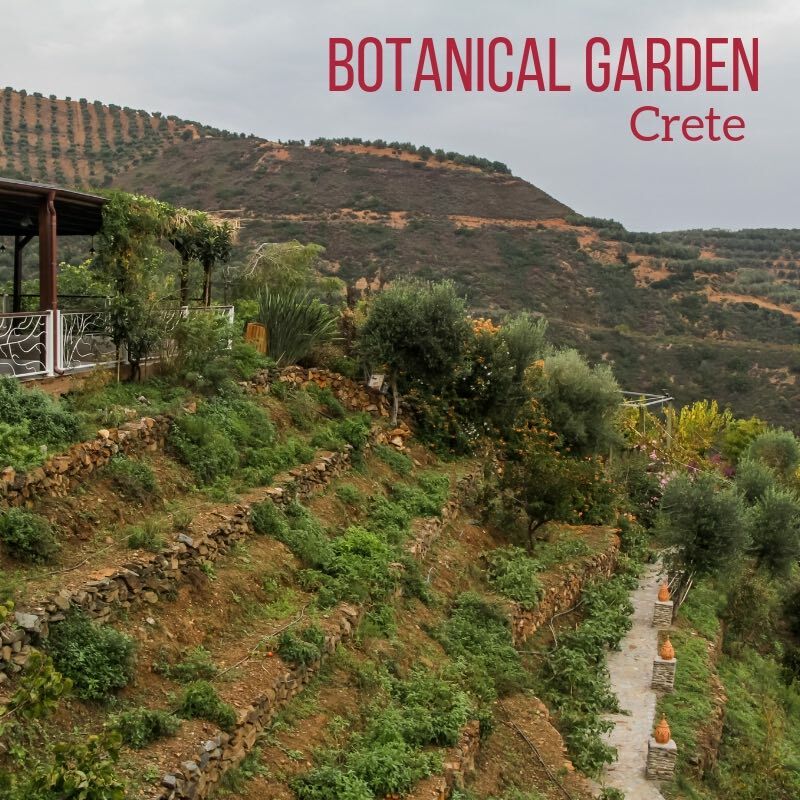 South Crete is the wild region of the island - it offers national parks, gorges, wild coast, isolated villages, colorful beaches... and a more relaxed vibe! 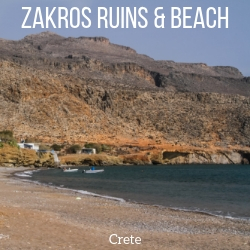 The East coast is wild with canyons, beaches, ruins and small villages. 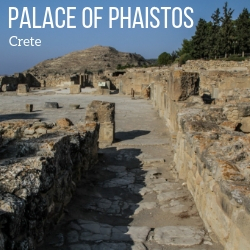 It offers vibrant colors and unspoiled areas. 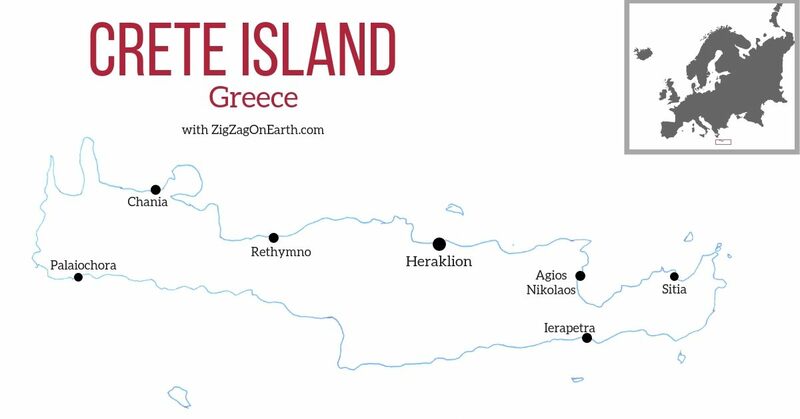 Greece is full of islands, you can enjoy boat trips to some stunning and very close small islands or plan a full day excursion to the famous Santorini. 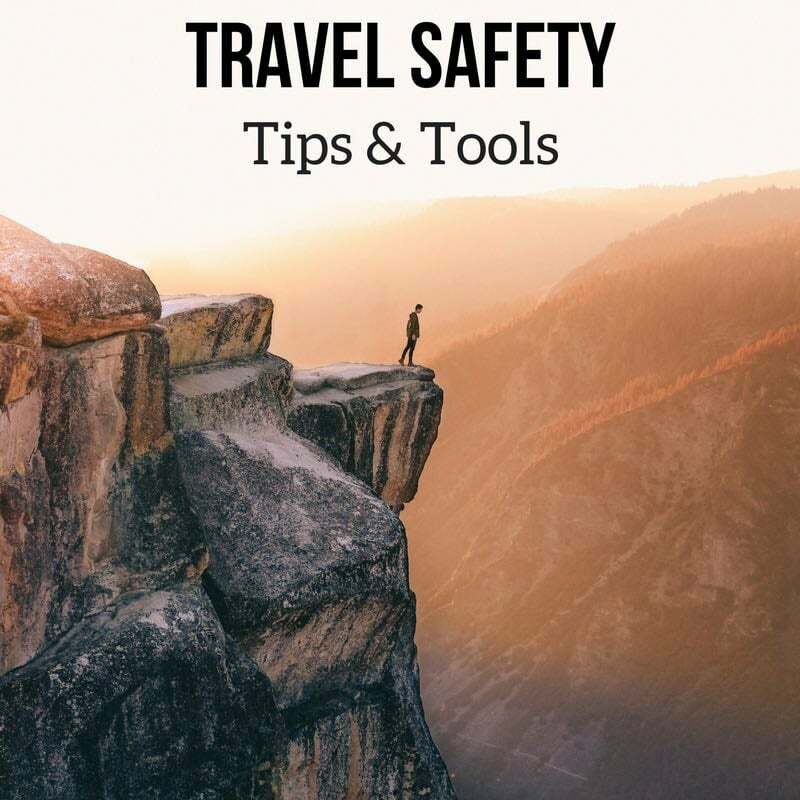 And below are some of my tips to help you have a wonderful trip!